These are small page sized projects that are usually quickly made as an exercise to try out new techniques in a small low risk form. 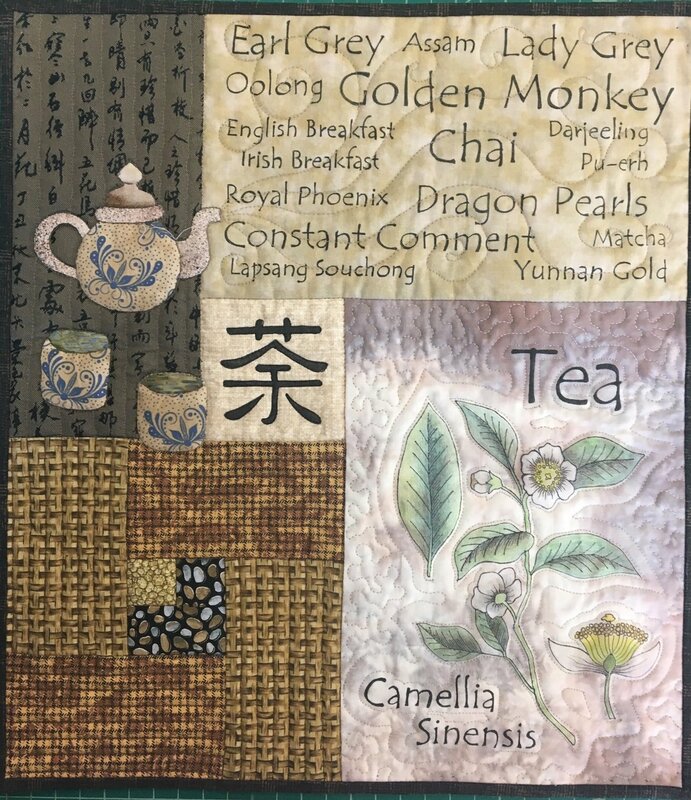 In each monthly class, we will explore a new technique or design approach to try out methods that go beyond the traditional quilting patterns and techniques. Methods can include: beading, embroidery, fabric dyeing, painting and collage, fabric manipulation and other ‘roads less traveled’. The classes are ongoing, meeting every month to show and share work and ideas, explore a variety of techniques (and indulge in artisan chocolate). As the projects and technique will vary from month to month, contact the teacher for the current supply list. Skill Level: Confident Beginner and up.